Bro. 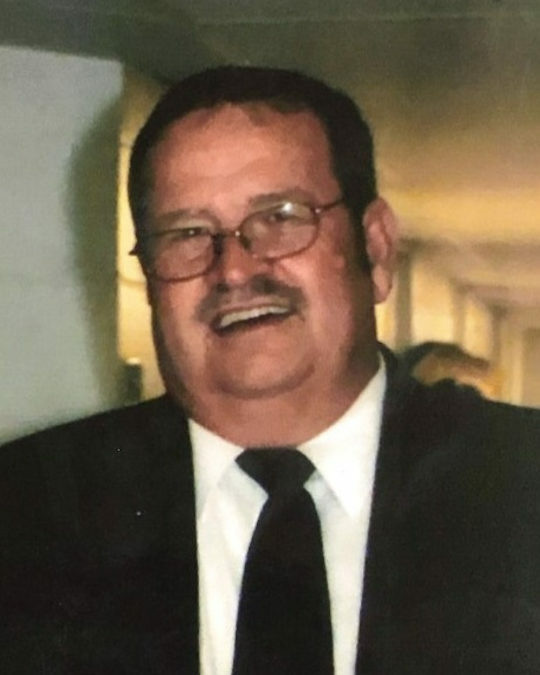 Gary W. New, age 67, of Eubank, Kentucky, passed from this life Friday, April 5, 2019 at Lake Cumberland Regional Hospital. He was born on June 17, 1951 in Somerset, son of the late Estill and Roberta Renner New. Gary was a retired Supervisor for Crane Plumbing. He was a member of Floyd Switch Baptist Church and had pastored several churches in Pulaski County for over 30 years. He enjoyed fishing, camping and being outdoors and he will be missed by all who knew and loved him. He was preceded in death by his parents; one brother Donnie New and two sisters, Kay Godbey and Susie Moran. He is survived by his wife Betty New; one son, Stacy Wayne (and Jill) New of Edgewood, Kentucky; one daughter, Sherry Lynn (and Bryan) Wesley of Eubank; two brothers, Jerry (and Debbie) New and Joe New, all of Eubank; and four grandchildren, Bailie New, Dalton Wayne Adams, Nathan Wesley and Clayton Wesley. Visitation will held from 6:00 p.m. until 9:00 p.m. on Monday, April 8, 2019 at Floyd Switch Baptist Church. He will lie in state at the church beginning at 9:00 a.m. on Tuesday, April 9, 2019 with funeral services to follow at 11:00 a.m. at the church with Bro. Jeff Griffin officiating. Burial will be in Pulaski Cemetery.  Southern Oaks Funeral Home is entrusted with the arrangements for Bro. Gary W. New.